Online Research Costs: Are They Recoverable? Created by 3 Geeks and a Law Blog. Easy to understand explanation of how law firms are charged for legal research and how they pass the cost onto their clients. The American Bar Association created Model Rule 1.5 regarding the fees that a lawyer can charge to his or her clients. In 1993, the ABA Committee on Ethics and Professional Responsibility further clarified their position on lawyer fees in Formal Opinion 93-379. 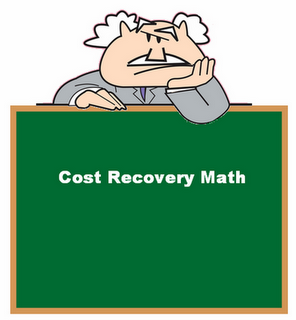 In 2008 the American Bar Association sent out a survey regarding cost recovery of online research. Five-hundred fifty-eight members responded, and this slideshare presentation explains the results.